MS-UAA: (if you laready installed MS-UAA above no need to install again, if you do install it again dun worry about that. If the AUDIO still didn't work read instruction at the end of the post. There are 3 applicable wireless, choose base on your specs, If you do not know which to choose, try which work for you. All the driver tested and worked except intel matrix storage manager, webcam and lightscribe. So these 3 driver i added base on the current official driver listed for vista in Hp website. The driver version for XP choose base on the driver that often work with most HP/Compaq model. 3. If you have others devices with yellow mark. To get the driver for it get me the hardware ID for the devices. to get the hardware id you can refer my guide here. your feedback will help others, so leave your comment below. 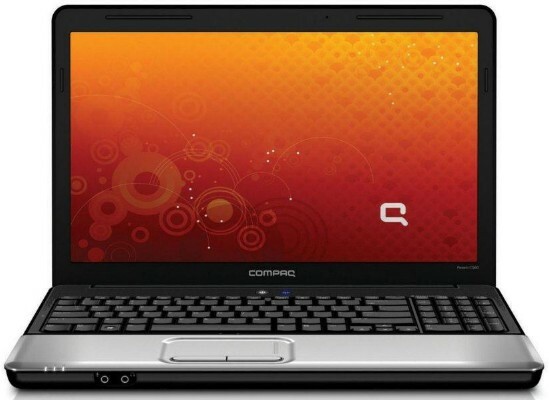 Thanks for reading Compaq Presario A901TU drivers for xp. Please share...!